HOUSTON (KTRK) -- A Houston man is now charged with capital murder in the death of his girlfriend, law enforcement officials said. 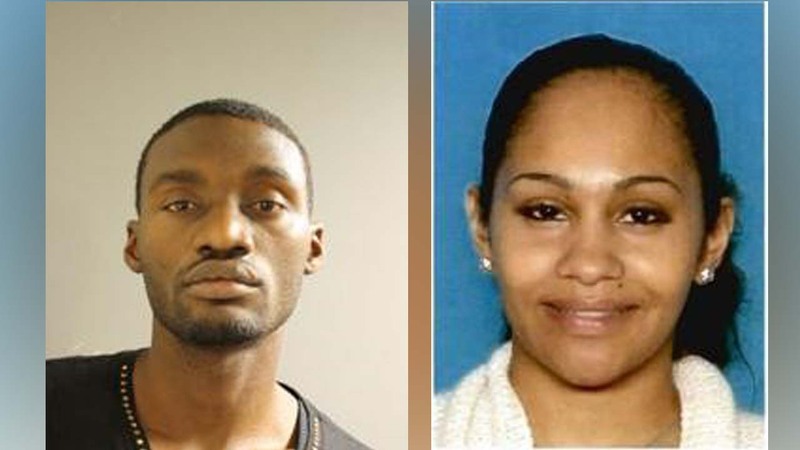 Jarvis Hickerson, 32, is charged in the death of Amalia Alexander, missing since Sept. 20. Family members said she didn't show up for work that morning and reported her missing. Skeletal remains of a woman were found on Nov. 30. Forensic scientists confirmed the remains were of Alexander. Homicide investigators found evidence that Hickerson was near where Alexander was found. Hickerson has been in jail for violating a protective order after a domestic violence incident after Alexander earlier this year, police said.